IKEA the home-furnishings company are to open 25 stores across India. The Swedish company had initially been set back by India’s foreign investment agency, the foreign investment promotion board (FIPB), and after putting forward an appeal to their proposal, the company was given access to the Indian market which they have been trying to enter for years. 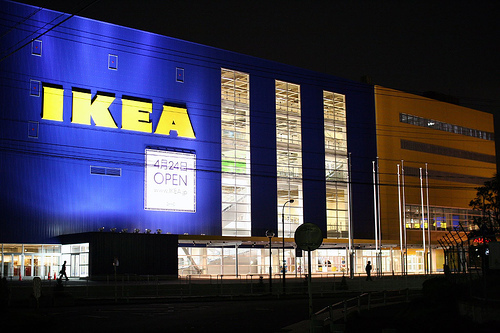 Currently IKEA are present in 40 countries with 338 stores. It is owned by the richest man in Sweden, Ingvar Kamprad, who started the company when he was just 17 in the year 1943. IKEA will be approximately investing Rs 10,500 crore (€1.5 billion – euros). The delay for IKEA stores to enter the Indian market has been that the Indian Foreign investment board (and The Department of Industrial Policy and Promotion in India) November 2012 had cleared the IKEA proposal to operate in India, yet however put restrictions on IKEA selling only furniture and not products it does not brand such as office supplies, food and beverages, textiles, books and a cafeteria. 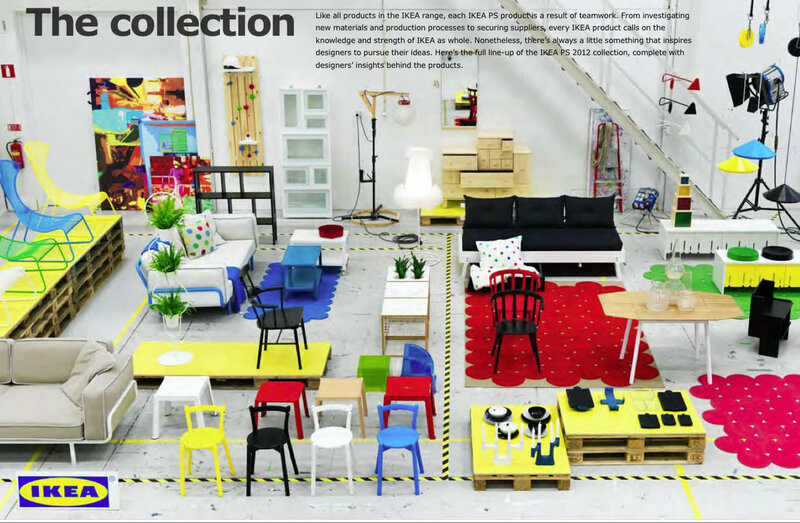 IKEA sells these products all around the world without any restrictions and may have found this restricted proposal unusual. They appealed to the board with a re-submission of their proposal. IKEA still had concerns about going through with the proposal even though they were being given a 100% subsidiary (ownership was previously capped at 51%) as India had a 30% sourcing clause, the government however relaxed the mandatory 30 per cent sourcing clause in September to attract more foreign investment and keep the economy growing. The final proposal which went through was sent by IKEA in November 2012. The argument on the other side of IKEA being good for the Indian economy is that it could damage the income of farmers and local businesses who do not have the means to compete with the global giant IKEA. The Swedish company are also a cause of concern as they may make workers work unfair amounts of hours, as the story goes, and with little pay, this remains to be seen, the rumours have stemmed from other stories that IKEA is an unfair company in many aspects, including their charity work (they are seen as not giving even a little amount of the massive profit they total). The Indian venture is not the only development on IKEA‘s global strategy, in August 2012, they announced the plan to open 100 hotels in Europe, which will be operated by a group of anonymous hoteliers, and the hotels will not carry the IKEA name. IKEA also have a few hotels in Scandinavia bearing the IKEA name. 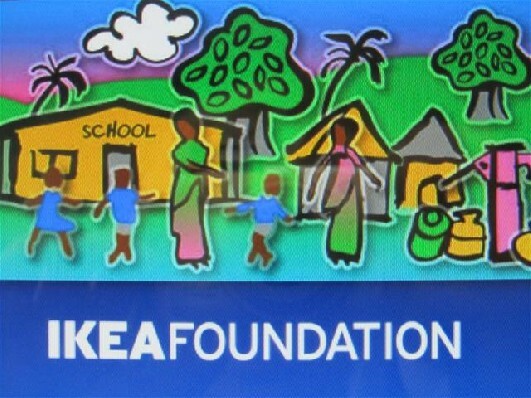 “These funds support UNICEF and Save the Children projects aimed at creating child-friendly schools with well-trained teachers for all children, girls and boys, including those from ethnic minorities and those with special needs.” IKEA have 338 stores in total around the world in 40 countries. We have decided to help create a world where we take better care of the environment, the earth’s resources, and each other. We know that sometimes we are part of the problem. So, we are working hard to become a part of the solution. We are weighing the pros and cons, continually examining and changing things. All these steps, in lots and lots of areas, add up to something big … and noticeable. The job has already started, and it is a never-ending one. This decision by India to allow foreign investors in the form of multi-branding superstores is certainly a first and announcements have been made by Commerce and Industry Minister, Anand Sharma, that the Indian government will see them through their entry into India with clarity and assurance on the Indian policy of Foreign Direct Investment. Whether the country will move in a new direction with this policy and whether it works is what the government will be hoping for. Walmart is a US superstore already within India although it is under investigation for corruption. Walmart entered a 50:50 joint venture with Bharti Enterprise. Tesco’s is set to enter the Indian market too. IKEA is the 3rd largest consumer of wood in the world.